Rogers Media Inc. has sold online personal finance portal MoneySense to Toronto-based fintech company RateHub Inc., for an undisclosed sum. Rogers Media Inc. has sold online personal finance magazine MoneySense to Toronto-based fintech company Ratehub Inc., for an undisclosed sum. Ratehub's core product is a rate-comparing tool at Ratehub.ca that gives the site's readers recommendations about various financial products. More than 5 million Canadians visit the site every year, the company says. Ratehub was founded in 2010 and grew slowly until receiving $495,000 in government grants to support small technology companies. Then just this past January, the company raised $12 million from venture capital firm Elephant to finance growth. MoneySense, meanwhile, is an online content portal that Rogers Media says is visited by 700,000 people every month. But it began as a printed consumer magazine that at its peak could claim more than 100,000 readers every issue. But like many magazines in recent years, MoneySense was walloped by a decline in advertising and circulation revenue. 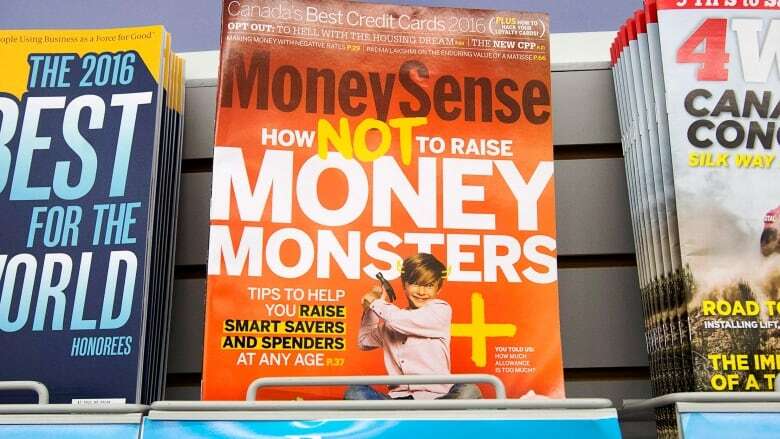 Rogers Media ultimately axed the print version of MoneySense as part of sweeping cutbacks in the fall of 2016. Since then, it has operated solely as a web portal with no permanent staff. The deal, announced Thursday, is set to close on Sunday. Financial terms were not disclosed, but Ratehub says it plans to operate MoneySense.ca as an independent portal, not include its content inside Ratehub.ca. "We want to maintain MoneySense's brand as a trusted source of financial advice for Canadians, and we believe it has even more room to grow," Ratehub cofounder Alyssa Furtado said in a statement about the transaction. "It was important to us to find a good home for MoneySense, where the brand would continue to flourish and deliver high-quality content," Rogers Media president Rick Brace said. The deal comes against the backdrop of reported ongoing efforts by Rogers Media to sell off a number of its other publishing properties. As first reported by the Globe and Mail, Rogers Media was finalizing a deal to sell off Maclean's, MoneySense, Canadian Business, Today's Parent, Flare and both the English and French versions of Chatelaine to publisher Graham Roustan, who owns The Hockey News, when the deal fell apart at the eleventh hour after Rogers Media solicited other offers and Roustan withdrew his. A spokesperson for Rogers Media had no comment when asked by CBC News on the status of the company's reported interest in selling off other publishing properties.